James has been providing client-centred counselling and support services in Mental Health and Addictionsince 2010. He received his Addictions and Community Service Worker Diploma from Everest College in Sudbury, Ontario, and has also completed a combined B.A. Honours Degree in Economics and Computer Science at Laurentian University. 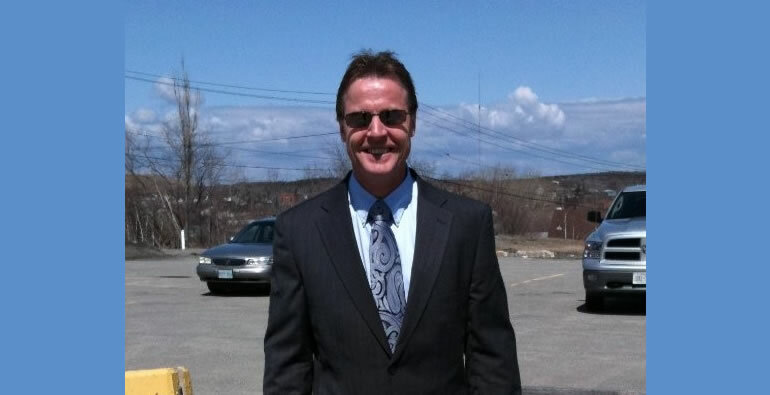 James works closely with multiple partner agencies in the Greater Sudbury Area including the Local District School Boards, the Greater Sudbury Police Services, the Sudbury District Health Unit, Canadian Mental Health Association and the Social Planning Council of Sudbury, to name a few. He contributes to bringing awareness and education to local professionals as well as to the general public via the boards he chairs which include the Greater Sudbury Community Drug Strategy Sustaining Relations Foundation (2010) and the Sudbury Alcohol and Drug Concerns Coalition (2010). James is also an active member with several local boards where he is able to channel his passion to educate and inform our student population on the adversities of substance abuse, and incorporates a solution-focused approach to dealing with the issues. James is Co-Owner of LivingPotential which he founded in 2014. LivingPotential is a holistic counselling and support services firm providing individual and family services in substance abuse and mental health. James also is employed as an Addictions and Mental Health instructor and as a Computers instructor at CTS Community Career College. As well, he is employed with the Salvation Army in Sudbury. James has been a member of the Canadian Addictions Counsellors Certification Federation (CACCF) since 2012 and attained his Canadian Certified Addictions Counsellor (C.C.A.C.) designation through CACCF in November of 2015. James enjoys writing music/poetry, playing guitar, singing, gardening, baking, kayaking and being with his family.